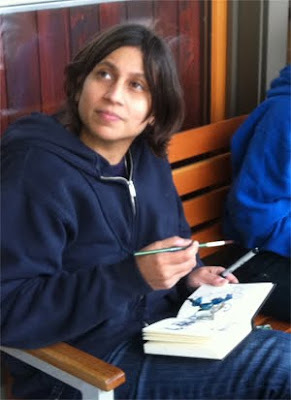 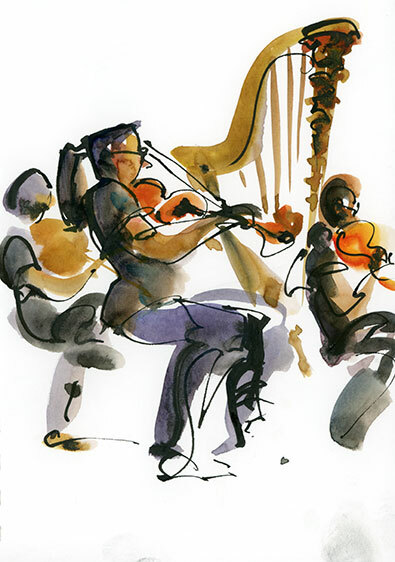 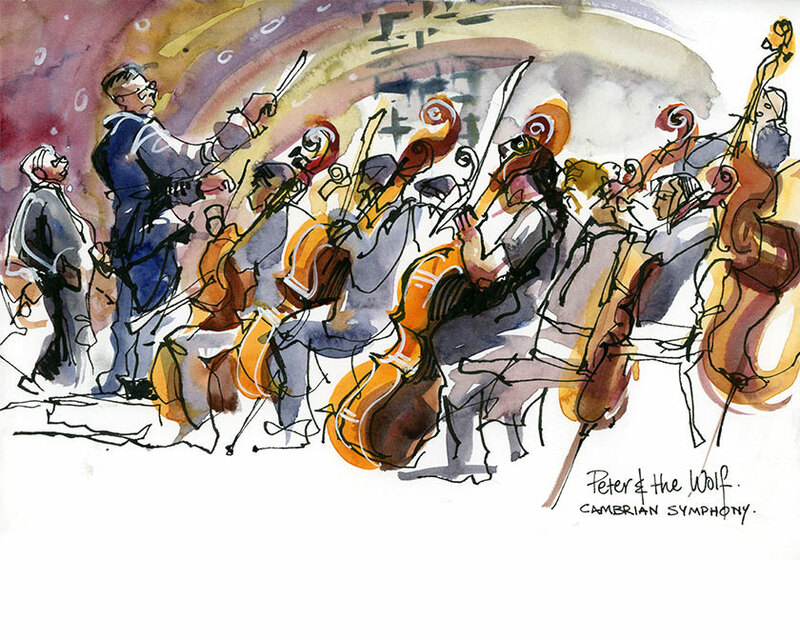 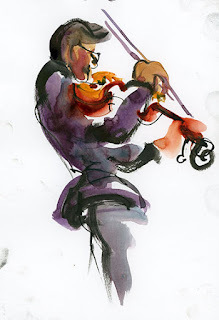 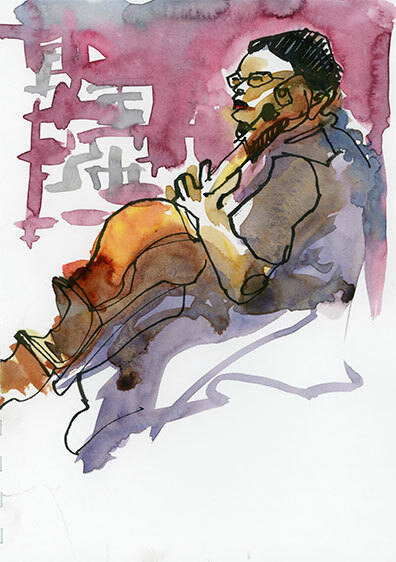 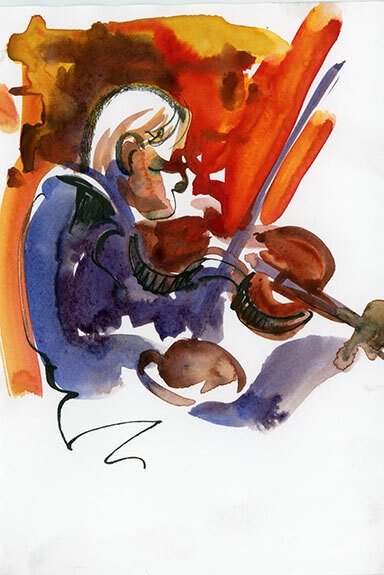 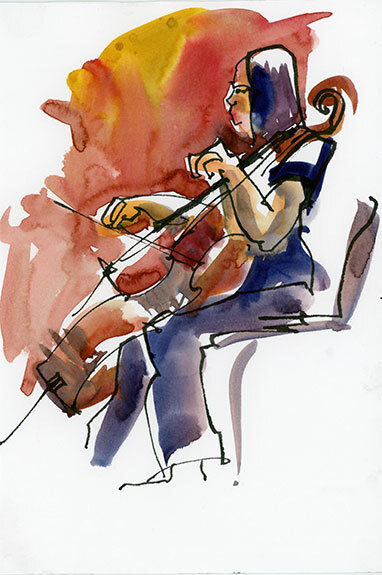 [Suhita Shirodkar in San Jose] On Saturday I sketched live at the Cambrian Symphony's Frontiers Concert. I guess sketching live is what we always do as Urban Sketchers, but on Saturday I got to do it with a video camera projecting the work as I sketched at the concert hall. 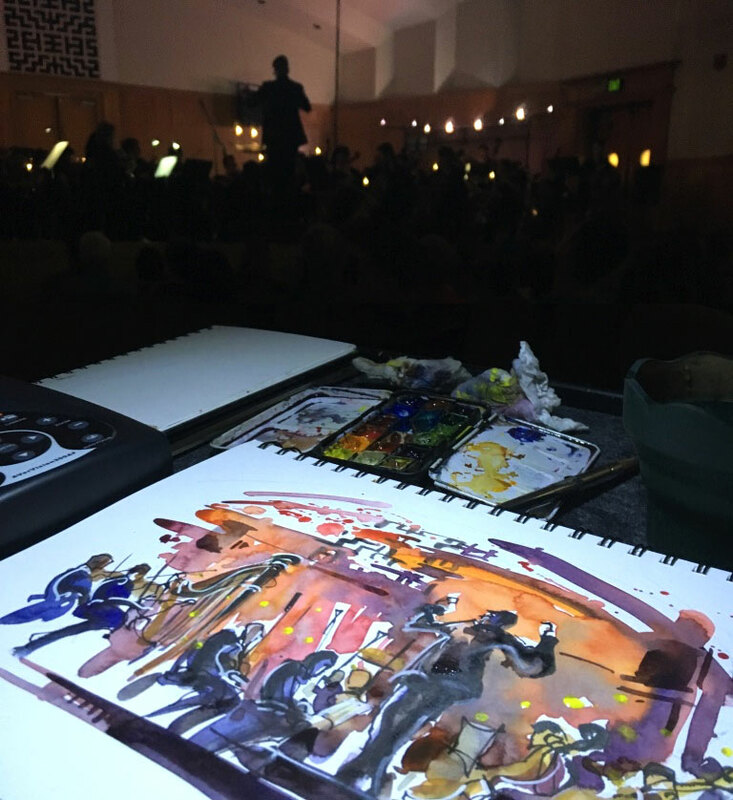 Here are sketches done during Peter and the Wolf (above) and The Planets (and yes the Planets piece is inspired by Mars, the Red Planet). 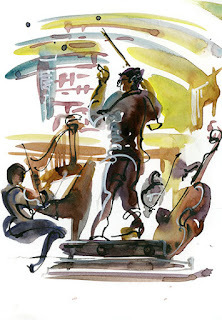 between things, I captured a bunch of little vignettes of the musicians too. 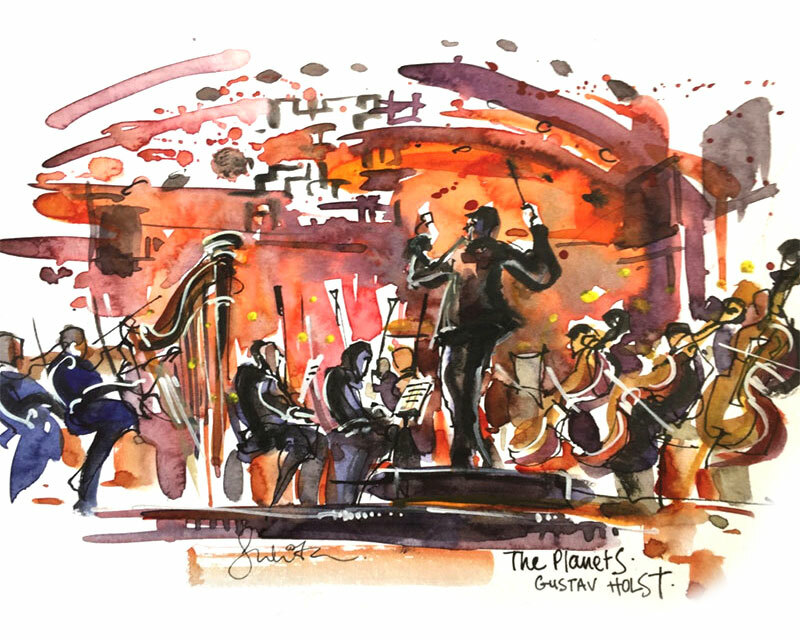 The Cambrian Symphony is an all-volunteer symphony that plays amazing classical music for free in the San Francisco Bay Area. 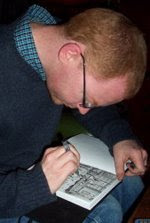 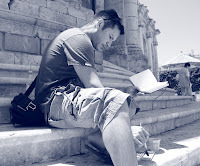 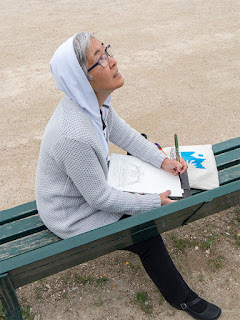 You can see lots more sketches from the event on my blog.